Hupp Auto Center is a Christian-owned and -operated business. 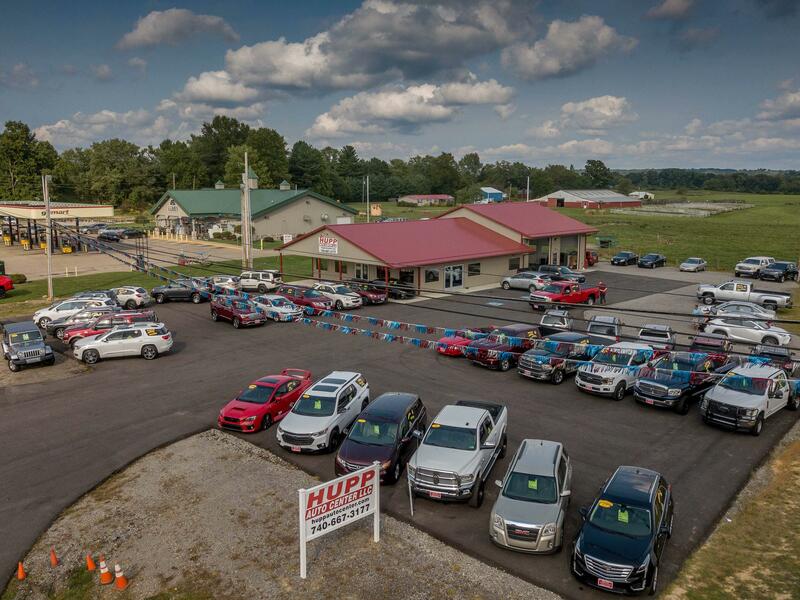 From the moment you step on our lot until the time you drive away in your next car, your buying experience with Hupp Auto Center is our number one priority. We encourage you to use the expertise and resources of our sales staff; they are here to help you find the right car at the right price! Call us today at 740-667-3177 to schedule your test drive! Rocky is the owner here, and is a super friendly and fun man to work with! 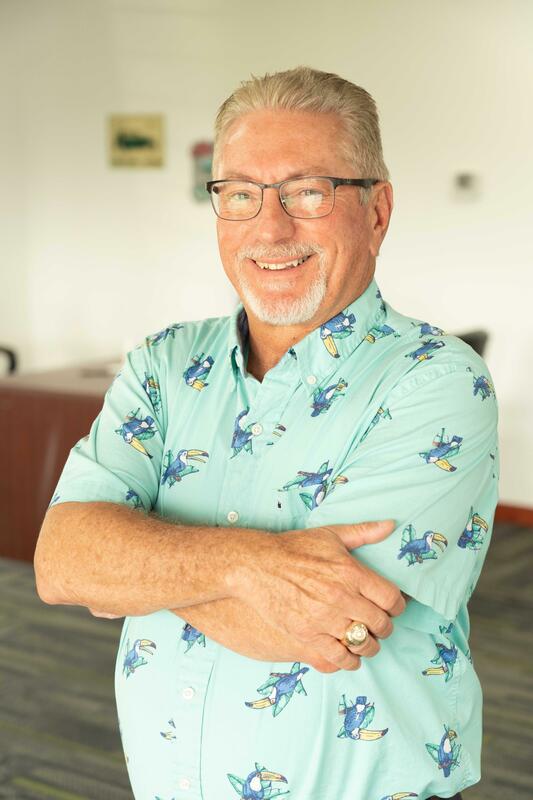 He has over 30 years of quality sales experience, so stop in and give him a shout!! R.J. is Rocky's son, and has been with us for about 7 years now. He is super friendly and helpful to our customers! He has over 20 years of quality sales and management experience and is here to help with your next purchase!!! 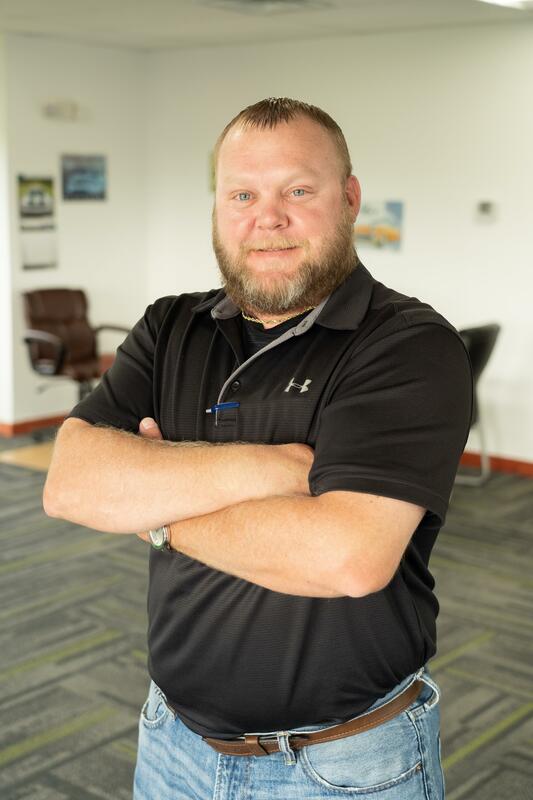 Jason has over 15 years of quality sales and management experience. He is a close family friend, and has been working with us for about 3 years now! 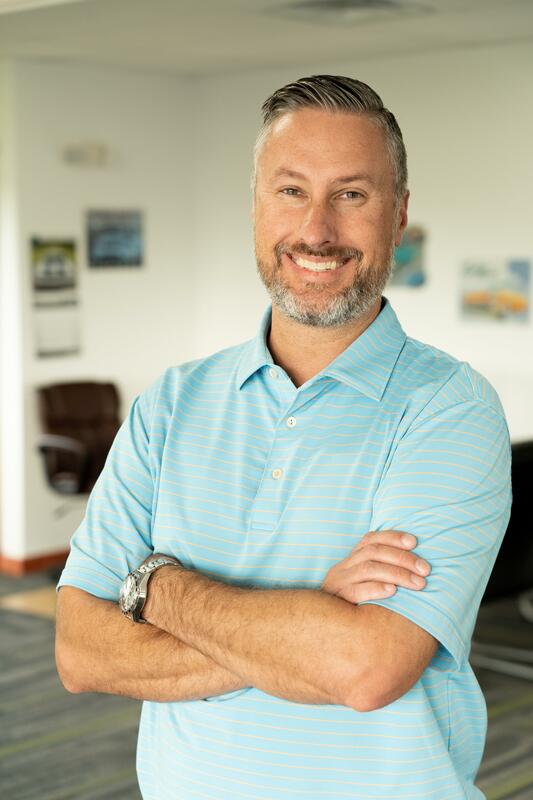 He's ready to assist you in purchasing your next vehicle, so be sure to stop in and see him! David is Rocky's son-in-law, and has been working with us for over 4 years now. He has recently become a salesman for us, so he is eager to help you buy your next vehicle! Be sure to stop in and see him!